Taking good photos of cars is not easy. A lot of people are interested in cars, so a photographer needs to do everything possible to make his or her car photo stand out. If done the right way, car photography can be fun and fulfilling. There are a lot of reasons why somebody would hire you to take car photos – or why you need to take photos of your car. Here are some. 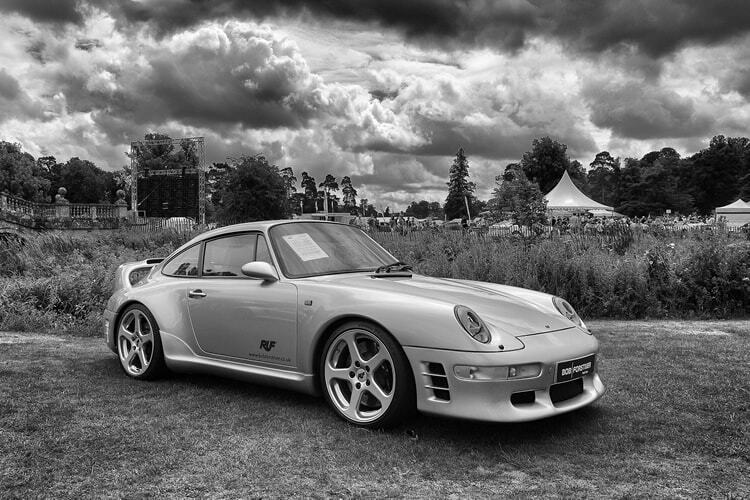 The photos can be used for attracting customers and selling cars. Good photos often make selling easier, especially if the photos show the things that customers normally look for in a car. You need to take photos (of its interiors and exteriors) if you are planning to sell your car. It’s just like pre-selling a house. You show a photo of your car to interested buyers. And if they like what they see, they will eventually set up an appointment with you to view, try out or test drive the car. Magazines, especially those focused on the automobile niche or industry, almost always feature photos of cars – new, vintage or remodelled – on their pages. Car photos are also great as room or house decoration. Some car owners even have a collection of framed car photos. Whatever your reason is, it is important to create car photos that attract, entice and amaze viewers – especially the car enthusiasts. 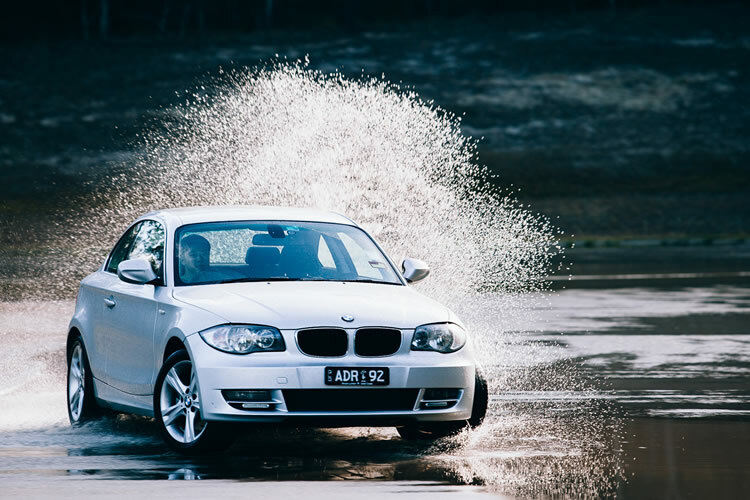 The idea of making car photography work may be a little challenging, but the steps and tips you need to follow are quite simple. If you’re working on an assignment, you’ll probably be given a car to take photos of, particularly if your client is trying to sell one. Try to appraise the car. How can you make it look good? What kind of image does your client want his car to have? Does he want a rustic-looking one or a professional effect? If you do this, you’ll find it easier to plan your shots. If you’re taking a photo of your own car, make sure that it’s clean inside and out. You wouldn’t want your viewers staring into specks of dust and dried up oil, would you? The shoot location is important, especially if you’re shooting for a magazine or high-end client. If you’re taking photos of a Ferrari, don’t shoot in small, worn out garage. You’d want to shoot somewhere more scenic; where the surroundings are pleasant to the eyes. Or maybe you want the Ferrari at the beach on a sunny day? An essential factor to keep in mind is the overall effect of the scene on the car. Take every means possible to ensure that the surroundings do not “eat up” the car. The car should be the center of attention. Your location’s main purpose is simply to add some attractive factor to the photo you are trying to create. Where else would you want your subject to be? At the park? In a grassy field? Or would you rather take a photo of the car in its natural settings – like on the road, highway, the driveway or car park. Before taking the shots, you should decide what kind of feel you want to create. Then you’ll know whether to shoot at a natural setting or to go a little unconventional. If you don’t want outside shoots, you can always set up the car inside your studio – provided it’s big enough. Now that you’ve decided on your location, it’s time to think about finding the right angle of the car. Don’t be satisfied with just a side view shot; feel free to experiment. This is the best way to find out which angle shows the car in its best form. Don’t just stay on one side or corner, move around and try to look for new angles that can give you interesting perspectives of the car. Do not be afraid to get close to the car. Do not be afraid to take close up shots. Car enthusiasts and buyers like to see the details of a car. Take some shots of the dashboard, the door handles, the headlights, the windshield, and even the car’s logo. Meticulous viewers will want to see the tiniest details of a car because it’s one way of letting them know how well made a car is, or if it has some damages or scratches. Correct lighting is one of the most important elements of effective photography. Therefore, you should know how to choose, adjust and control the lighting in your photos. 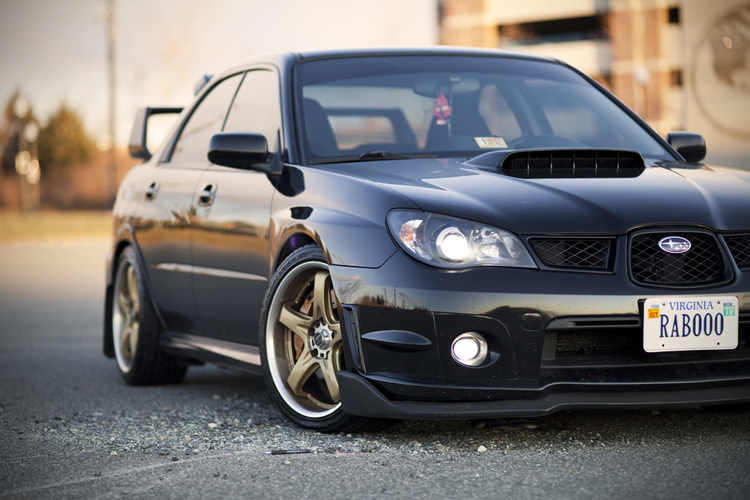 For car photography, many seasoned photographers choose to use natural lighting. The natural light that comes from the rising and setting sun will help you avoid harsh or too bright images. This is especially true if you shoot in the middle of the day. Unwanted reflections can also be prevented if proper natural lighting is used. It is also good to shoot during the last few hours or minutes of the sunset. If you want a more dramatic effect, shoot at night when the stars are up and twinkling. Artificial lighting can also work for car photography, but you have to be extra careful about it. Use flashguns and lights, but don’t use them all together. Find out which one will help you highlight the right aspects of the car. Since you’ve already pinpointed the finer details of the car, it’s time to focus on its exteriors. Basically, the exterior shots will show the car’s design and style. So look for angles that will expose the car’s body shape, its wheel structures and its contours, among others. Be mindful of your lighting; be sure that it doesn’t bounce off the car (this creates a squinting effect to the viewers’ eyes), particularly when you take photos of its body. The shine of the car and your light might get into each other’s way. To minimize reflections, use a polarizing filter. Don’t be satisfied with just still photos of the car; let the car fly. Let it go on the road and capture it in motion. Maybe you can ask someone to drive it on the racetrack or in the mountains, or perhaps even on the highway. A photo of a car doing what it does best will definitely attract a lot of curious eyes. Is the car a rear-wheel drive, take photos of it drifting. Does it have 500 horsepower? Take photos of it going full speed. Remember to blur only the background; focus on the car should be steady and clear. If you want to keep taking beautiful car photos, the best thing to do would be to practice regularly. Practice, after all, makes perfect.